Display season text info HUD when holding Serene Seasons season compass. 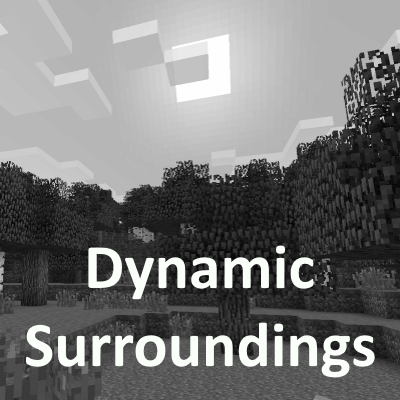 HUD will also be displayed when the player is looking at a season compass in an item frame. Season info will no longer be displayed when holding/looking at a Minecraft clock item. Removed Albedo support for items (like torches). If you want these types of lighting effects I refer you to the mod WeissAlbedo. Note that lighting effects for firefly particles will still occur.